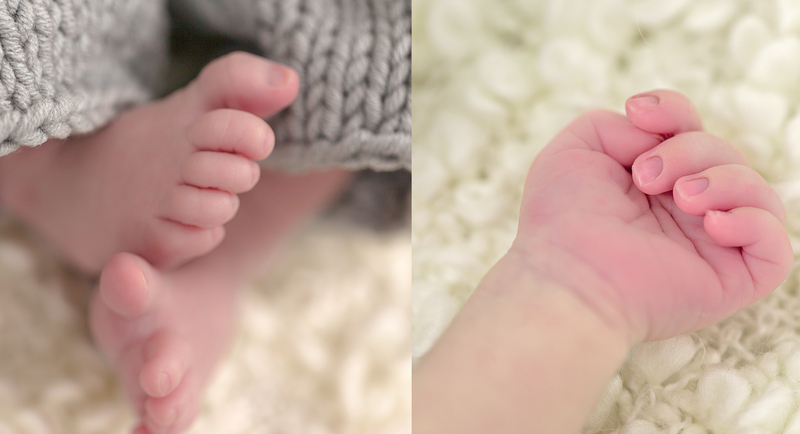 Newborn photoshooting experience, comfortably and uncomplicated directly at your home without a movement of your finger! Your newborn photosession couldn’t be better than that! Timing of the newborn photoshooting is very important to be able to create wonderful newborn photos. Best time for a newborn photosession is between the 5. and 15. day after the birth. Because these first two weeks are exactly the time your newborn will be most of the time sleeping, exactly what we need to create wonderful, innocent and dreamy newborn photos. Make your appointment for your newborn photosession as early as possible so that I can plan your newborn photoshooting appointment for all the possible cases early enough. Before your photosession we make a consultation in my photostudio. This is the time I learn about your concerns, wishes and needs and I also explain you the whole process from the very beginning until the end. This is not a fast and finish newborn photosession. This is a luxury newborn photoshooting for the parents who want only the best for their newborn babies! I want everything to be perfect for you and your newborn. Consultation is free of charge and not binding. You always have the chance to decide to book your photosession afterwards. Once you book your newborn shooting you receive a preparation document so that you know exactly what you need and nothing is left to chances.